Preparations for the 5th edition of the Africa Early Stage Investor Summit 2018 are in full swing. We look forward to welcome Africa’s leading investors back to Cape Town on 11 and 12 Nov, where key stakeholders from across the continent and beyond will gather to exchange best practices, learn from peers, discuss recent transactions, and do deals. For the second consecutive year, this exclusive investor-only event, organized by VC4A and ABAN, will be hosted at Workshop17 in the V&A Waterfront, Cape Town. As we are building the program we continue to seek out the best of the best moderators, panel members, speakers and topics. Want to be part of the conversation? Reach out to: team@africainvestorsummit.com. Investors in our network are also invited to recommend companies to apply for the VC4A Venture Showcase – Series A set to take place on November 12 in Cape Town, as part of #AESIS2018. Please refer your post-revenue portfolio/alumni who are looking to raise their Series A in the range of $250K and $5M. Over the past few years, the race has been on to find the first African Unicorn – an African startup valued at $1bn or more in its first 5 years. I think we can all agree, the idea of an African Unicorn is not a bad one, but is it realistic, and is it what Africa really needs? The concept of a ‘Unicorn’ originated in the US, and as such, has assumed a global stamp of acceptance. In his recent blog post “African Startups. Of Unicorns, Gazelles and Corporate Breakfasts” however, Collins Onuegbu of the Lagos Angels Network argues that “Unicorns are mythical creatures. In Africa, we have the Gazelle – a sleek creature, stable and built for the tough turf of Africa.” Something we can all relate with. Keet van Zyl, Co-Founder of Knife Capital, also argues in his blog post ‘Save the African Startup Gazelle and Forget the Lesser-Spotted Unicorn’ that “Entrepreneurship is hard in Africa”; and that “one of the key differentiators of many African startups is that they set out to build sustainable companies that solve real problems – because they have to”. So, the conversation rages on. Should we follow the rest of the world in looking for our own Unicorns, or instead start better defining our Gazelles and creating our own lexicon to manage our own African journey? Find out what Collins and Keet conclude in their respective blog posts here and here. 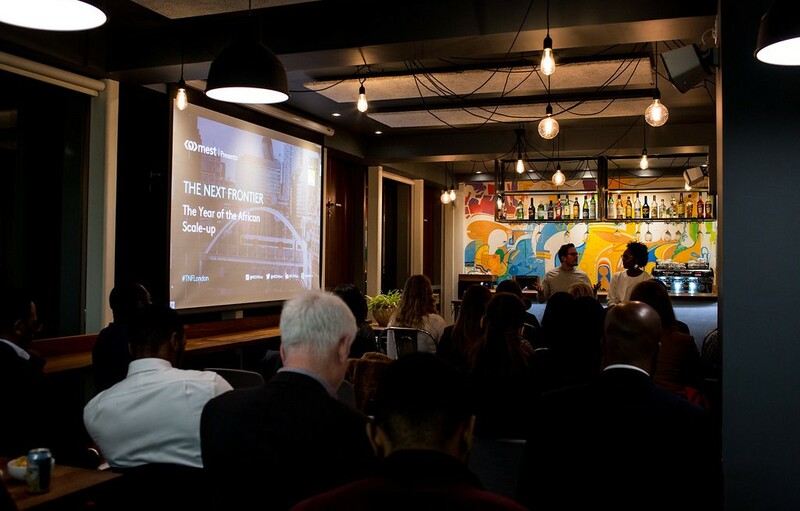 According to #GALI’s latest research, which maps over 2,500 early-stage ventures in Sub Saharan Africa, the number one reason why African entrepreneurs enrol in an accelerator programme is to gain access to direct funding. No surprises there. However, when you consider this within the context of a growing number of grievances expressed by investors in recent years of how most graduates of incubator and accelerator programmes are simply ‘not ready for investment’, it suggests a clear cause for concern. The World Bank, who have supported numerous programs across the continent, describe it as the ‘mentoring and investment gap’, criticising many regional accelerators of “offering superficial access to mentorship and investor networks, which results in fewer start-ups landing investments and more disenchanted investors” (read more). As acceleration programs gain more and more traction in Sub-Saharan Africa and remain a popular method for new business creation then, the need to match entrepreneurs with #SmartFinance solutions becomes increasingly apparent. We all share a common belief that the entrepreneurs of today will shape the Africa of tomorrow. 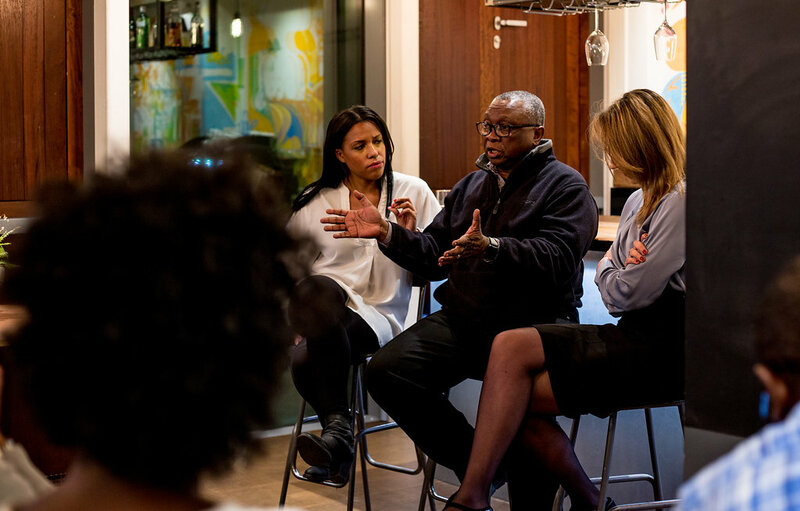 As the ecosystem continues to grow, we need more street smart mentors, savvy investors, links with the corporate world, and accelerator/incubator programs to support these entrepreneurs. Everyone has a role to play in building Africa.